The first criminal charges connected to the Flint water crisis were filed Wednesday as part of an ongoing investigation that is expected to net many more arrests. 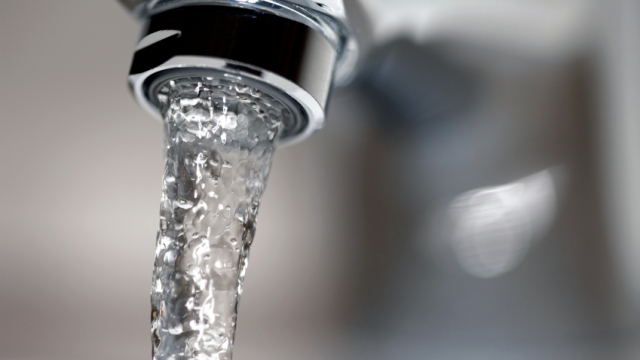 Two state officials and a Flint worker were charged with felonies for allegedly scheming to mislead and manipulate the public and federal regulators about the quality of the city’s drinking water. The charges carry a maximum penalty of five years in prison. Two officials at the Department of Environmental Quality were charged with “willfully and knowingly misleading” the Environmental Protection Agency about failing to use corrosion control to prevent lead contamination. The officials, Stephen Busch, a district supervisor, and Michael Prysby, a district engineer, also are accused of impeding a Genesee County investigation to cover up their crimes. Flint’s utilities administrator, Michael Glasgow, is accused of tampering with test results to hide the severity of the lead contamination. The state investigation is led by former prosecutor Todd Flood and ex-FBI agent Andrew Arena. 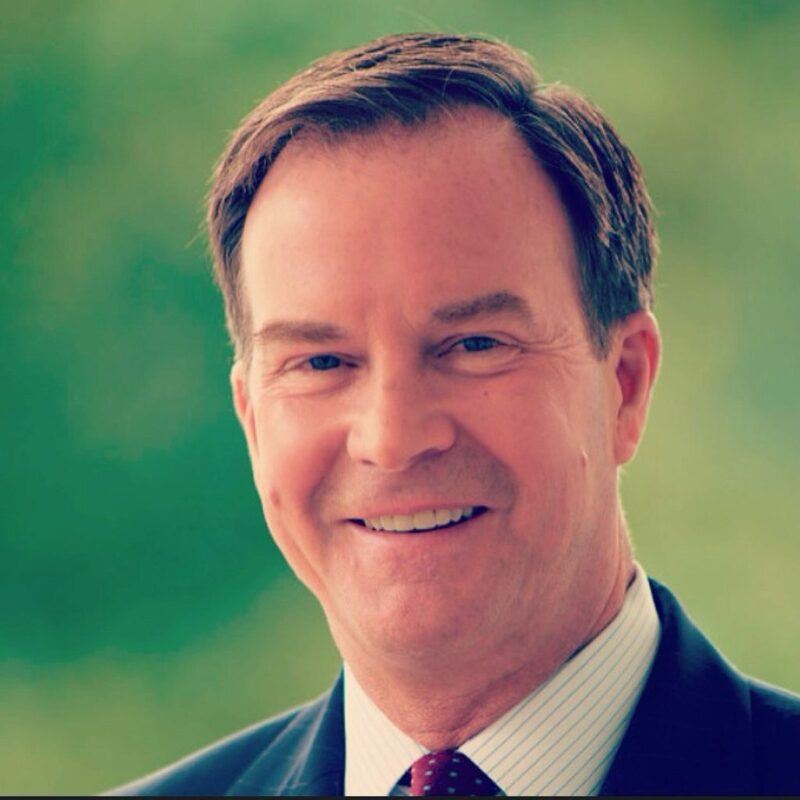 Schuette, a Republican who is widely expected to run for governor, said accountability is a necessary step to restoring faith in state government. “So many things went so terribly wrong and tragically wrong in Flint,” Schuette said at a press conference Wednesday afternoon. So exactly what i gave said since it happened. Many city and state employees had to drop the ball, do what is easiest for themselves, slack on the job etc. Justice seems to always take off and fly well, but then tends to not land where it needs to. We will see.